Place your book in the hands of an experienced expert you can trust. We take the guesswork and hassle out of book production so you can focus on doing what you do best! Create maximum impact! My thoughtful and thoroughly researched cover designs will create a buzz around your book, helping you sell more books! Please your readers! The insides are guaranteed to be laid out in a user-friendly style with careful typographic treatment for maximum readability. Spread the word! From creating ads, to printing, to distributing to devices, I can handle your book production needs from start to finish. I’m known for being a valuable contributor to the book production process. I’m creative, make visual magic from words, and am even known to find mistakes that editors have missed with my keen eye for detail. I start the book design process by reading your manuscript and researching your audience and competitive titles. Factor in your goals, add some creative magic, and you end up with a competitive product that will make you proud. The lengthy task of writing the book is complete, it’s been through many intense rounds of hair-pulling edits, now relax as I take over and make your book look its best. If your book is your baby, I’m the right designer for the job! Book design and layout services start at $1650 for mostly text (like a novel) books with up to 60,000 words or 200 pages. For more involved books with photos and different designs on each page, prices start at $6350. I love books! When I was a young, eager reader in elementary school, I designed and laid out my first book and have been passionate about book production ever since. 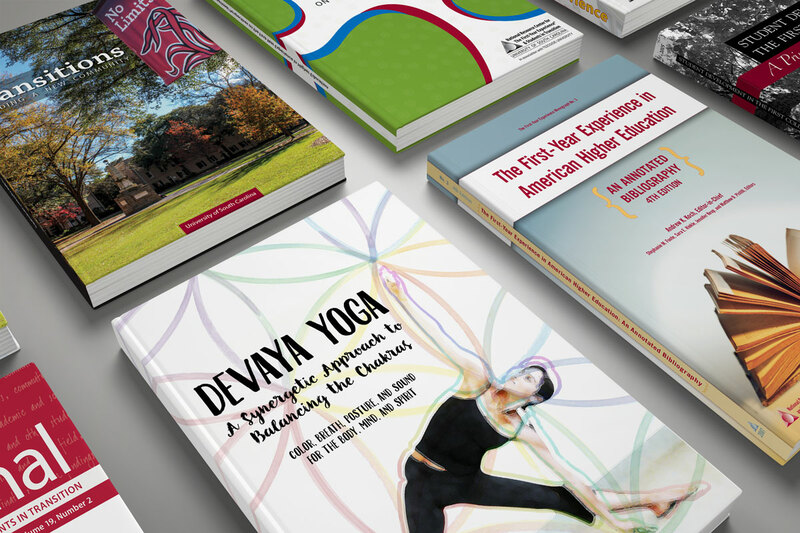 Passion turned in to profession, I now have over 15 years of professional experience designing and producing a variety of ebooks and print books and can provide you with a results-generating design. What kind of book design services do you provide? I saw book covers for sale on Fiverr for $5, why don't I just get mine there? You can get your book cover there, I understand wanting to save money. But think about your end goal. Do you want to convey a message of professionalism or a message of quick and cheap? You put a ton of time, sweat, and heart in to your book to make it the best it could be. Dressing it up in a bargain-basement template that was carelessly made could hurt your book sales and your overall brand. People could see the cheap template cover and make assumptions about the quality of content. The decision is ultimately yours of course – what do you want the cover to say about your book? Tell me all about your book! What is it about? Is it ready for layout?